Is there anything better than a kitchen countertop spread with the spoils of a Saturday morning at the farmers' market? Every trip yields some new assortment of old favorites and newfound treasures. One week, you're tempted by the sun-warmed heirloom tomatoes and the Mason jars brimming with orange blossom honey. Another week, it's the slabs of milky Havarti cheese and the Red Haven peaches heavy with juice, enticing you to spend just a little more than you planned. Kentucky pole beans, silky ears of sweet corn, and sacks of stone-ground buckwheat flour may find their way into your basket on another visit. Whether you shop with a list or purely on impulse, you'll always find the truest taste of home at the local farms, roadside stands, and produce markets in your community. These are the places that offer up the native flavors of the South and all its seasons. They are your portal to the fields, the waters, and the vines where your food is cultivated. Get to know the origins of what you eat and the people who produce it. 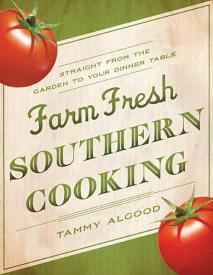 Tammy Algood's Farm Fresh Southern Cooking celebrates this experience with delicious recipes that will enhance the natural flavors of your latest market haul and stories of the South's most dedicated growers and culinary producers. This is a beautiful cookbook with so many new recipes to try, along with inspiring stories of locally owned farms around the southern states. The book cover and pages have a rustic look and feel, with a matte finish instead of glossy pages. 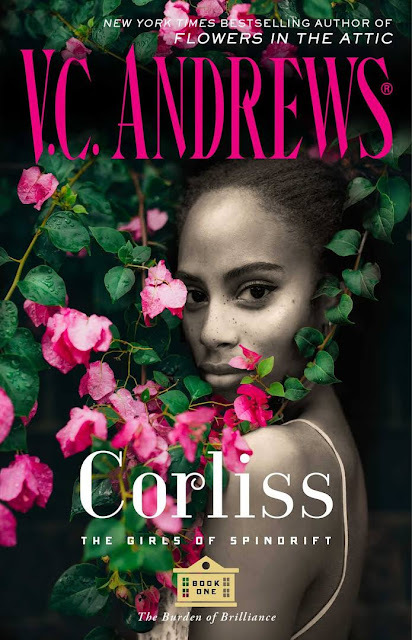 It makes the book have more of a homespun feeling, even though sometimes the gorgeous photos do lose some of their luster. My favorite thing about the cookbook was reading about all the locally owned farms and farmers markets that the author likes to visit. I'm glad there are web links too, because I really want to visit all of these places! It also encouraged me to seek out working farms near me where I can buy produce locally. Since I love vegetarian dishes, I was excited to see so very many side dishes prepared with seasonal veggies. Some are snacks for sure, like the Fresh Peach Salsa that I can't wait to try. Others, like the casseroles, I feel could be served as the main dish for almost-vegetarians like me. There's a huge variety of different produce used in new ways I hadn't seen before. Bottom Line: Overall, a wonderful addition to your cookbook collection, with varied and new recipes to try with locally available food. 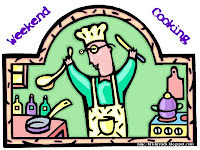 I'm linking up to Weekend Cooking over at Beth Fish Reads! Sounds awesome. Like one I could dig. Great review. I'm a cookbook fanatic. But I hate to admit that I'm a somewhat shallow one. While I love to pick cookbooks with awesome recipes, I also like cookbooks that have pictures on almost every page and with a small number of ingredients. I definitely want to know more about this one. I love reviews of cookbooks and I was especially happy that you mentioned all the veggie dishes too! Oh wow. This looks like a book I think I *must* own! I shop the farmers' market weekly from spring to fall. Thanks so much for bringing this great book to my attention. Wow I see this was just released DAYS ago!!!! We have the best farmers market here :). Suddenly I am feeling all summery. I will look for this book! Looking forward to visiting my local farmer's market soon. This book is great inspiration to get busy with new and healthy recipes :). This book looks like one for me. I was just thinking yesterday that I need to check on the opening day for the Farmers Market. Should be sometime in the next month. I'll look for this book to help with new ideas. 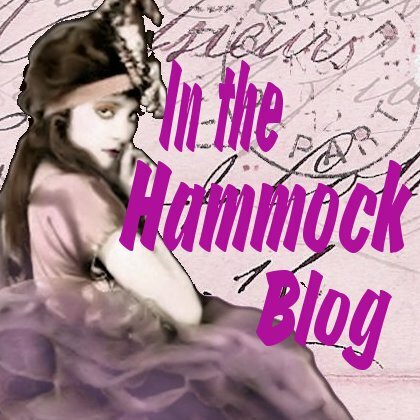 Giveaway and Review: "The Immortal Rules"
Giveaway and Review: "How to Ravish a Rake"